How does alcohol and drug rehab in Tulsa OK support successful patient recovery from substance abuse? 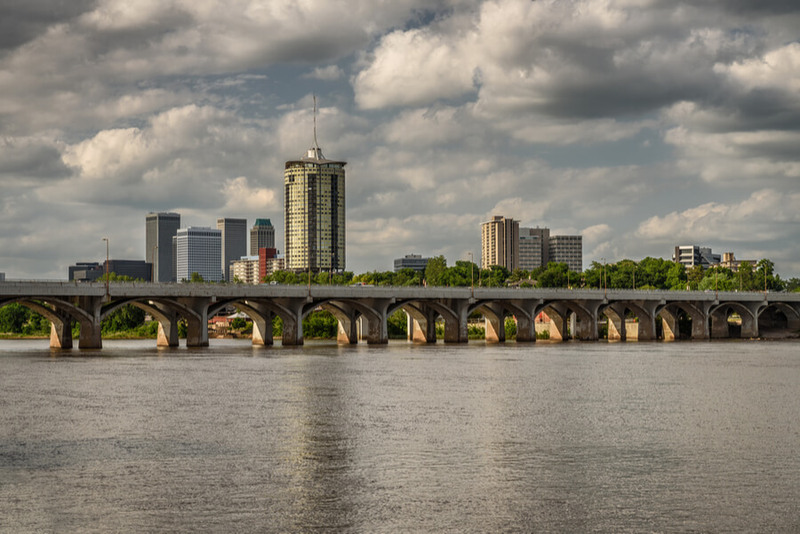 What services are available for substance abuse rehab in Tulsa OK? How Many Treatment Centers are in Tulsa, OK? The Substance Abuse and Mental Health Services Administration (SAMHSA) includes a total of 7 centers for substance abuse in its publicly accessible database. 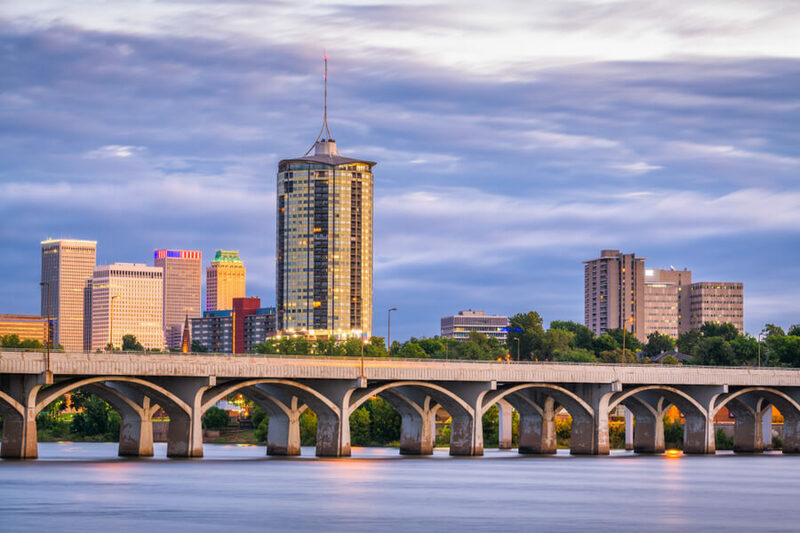 It also lists 8 facilities capable of providing mental health services in and around Tulsa OK. Drug rehab in Tulsa is also provided by 7 physicians who are certified to support safe and successful patient withdrawal from opioid abuse with the use of buprenorphine. Special patient groups, including victims of violence and abuse, adolescents, women, and senior citizens may be able to access targeted services from one of over 20 health centers located in the area. 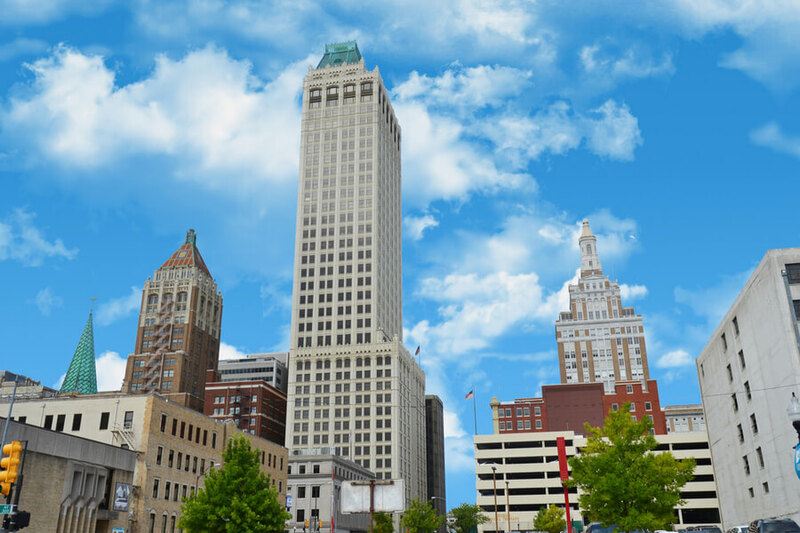 Mental health and substance abuse programs are strongly linked in Tulsa, OK. The strong association of available services for both thrusts are reflected in the institution of the Department of Mental Health and Substance Abuse (ODMHSAS). Services offered under the ODMHSAS firmly uphold its mandate, that includes active case finding, prevention and awareness, behavioral health case management, children’s recovery center, and tribal-state relations. Other than providing counseling for Tulsa residents and non-residents, the state has also initiated the creation of the Oklahoma Drug and Mental Health Courts, the primary objective of its creation is to decriminalize qualified cases with a strong emphasis given on court-supervised treatment and rehab. Seeking treatment for substance abuse can cost a significant amount of resources on the part of the patient as well as his family. Free rehabs in Oklahoma are helping bridge this impediment to the promotion of the health and well-being of patients. Information about centers offering free drug rehab in Tulsa OK, including contact numbers, are widely available online. The state also maintains an active database of hotline numbers maintained by institutions that extend help to people experiencing specific issues associated with substance abuse, mental health or, both. 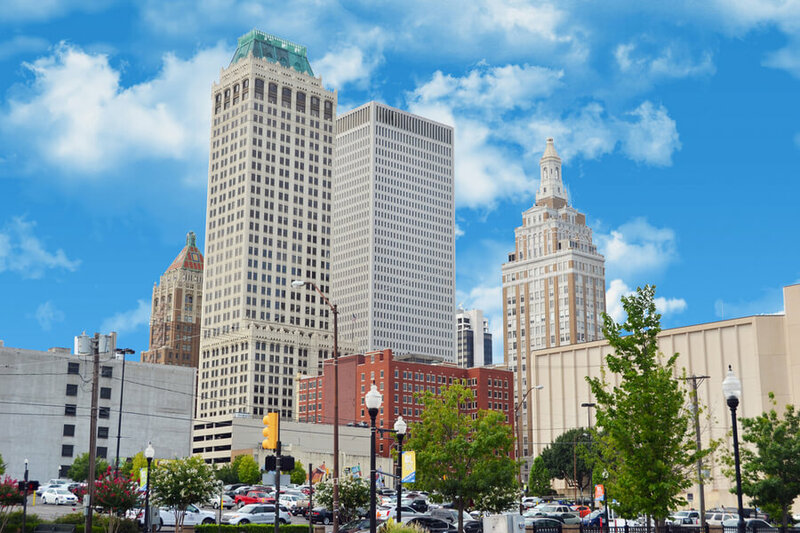 What Treatment Options are Possible in Tulsa, OK? All rehab programs require a drug and alcohol assessment in Tulsa OK. It is best to seek the help of a medical professional before proceeding to seek an appropriate institution that can support a recovering addict from successfully staying clean. Apart from the wide availability of free rehab for substance abuse, there are also several centers offering luxury services for drug abuse treatment in Tulsa. Based on several considerations, a patient may be recommended for either inpatient or outpatient treatment. Inpatient drug rehab in Tulsa is typically recommended for cases that require safe, medication-assisted withdrawal. Outpatient drug rehab in Tulsa will likely combine treatment that promotes both substance abuse recovery and mental health. Still the patient and his loved ones will decide as to which treatment facility they must approach to obtain the best help that they can get. Rehab programs are offered by hospitals, health centers, and other similar recovery facilities that are either operated by the government or, by private entities. How to Find the Best Addiction Treatment Center in Tulsa, OK? Seek the proper service. Once a proper diagnosis has been made, the recommendations of the attending physician or counselor must be closely used to find the best possible services to help a patient safely and successfully recover from addiction. Make the rounds. It is not unusual for a patient and his family to visit several rehab facilities before actually enrolling in a particular rehab program. Factors that need to be considered other than finding the proper treatment that matches a patient’s case include personal preferences for treatment setting and establishing a trust relationship with a provider. Presence of a strong support system. The best place to recover is a place where a patient can obtain a strong support from family and friends. In many instances, however, patients also find better acceptance among peers who are or, who have gone through similar problems with addiction. 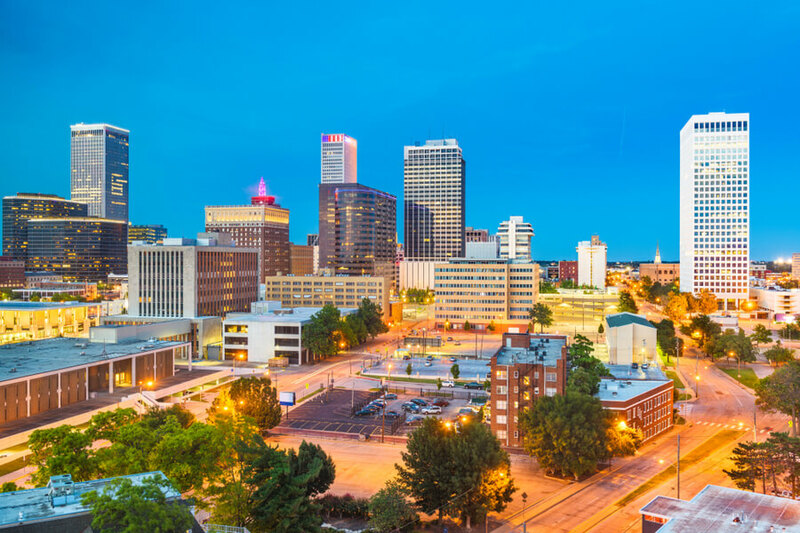 Most facilities will be able to connect patients with peer organizations like the Narcotics Anonymous and Alcoholics Anonymous or, similar Oklahoma alcohol rehab and drug rehab peer groups. If you or a loved one may be affected by addiction, now is the best time to seek help. Call (888)-459-5511 to find out what substance abuse treatment and recovery options are available in your area. We guarantee that all calls made through this number stay private and confidential. The reported drug overdose death rate in Oklahoma in 2016 is 21.5% for every 100,000 population, according to the CDC report, which is higher than the national average equal to 19.8%. In the same year, the National Institute on Drug Abuse recorded 444 overdose deaths caused by opioid use. This number translates to 11.6% deaths per 100,000 population which is lower than the national rate reported to be 13.3%. The same report also stresses how opioid overdose may be aggravated by the high opioid prescription rate, pegged to be as high as 3.97 million prescriptions written by providers in 2015 alone. This represents a 101.7% rate per 100 persons versus the national average reported at 70%. The Office of Adolescent Health of the US Department of Health and Human Services, based on a study it commissioned in 2015, also showed that 13% of adolescents at Grades 9 to 12 smoked a cigarette within 30 days prior to the survey. One-fourth of the respondents reported having a drink of alcohol during the same period, 32% ever had marijuana, 3% ever had cocaine, while 5% said that they had used painkillers for non-medical reasons. For people struggling with illicit or prescription substances NA Meetings in Tulsa, Oklahoma are available.